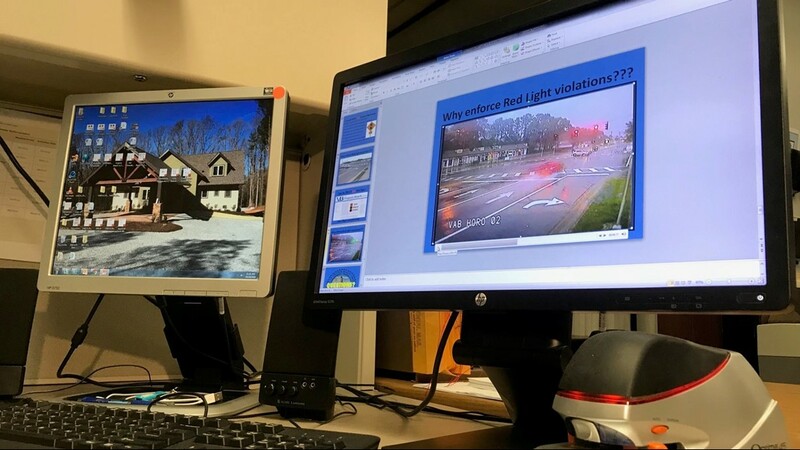 Are red light cameras in Hampton Roads fair and accurate? There are red light cameras at 11 intersections throughout Virginia Beach, seven intersections in Chesapeake, three in Newport News and two in Norfolk. How accurate and fair is the process? 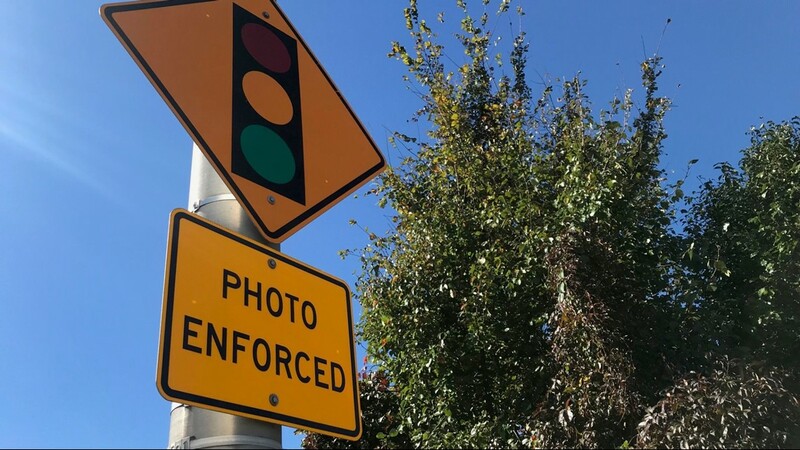 VIRGINIA BEACH, Va. (WVEC) — Drivers throughout Hampton Roads have probably seen the “photo enforced” intersection signs, signaling a red light camera is ahead. 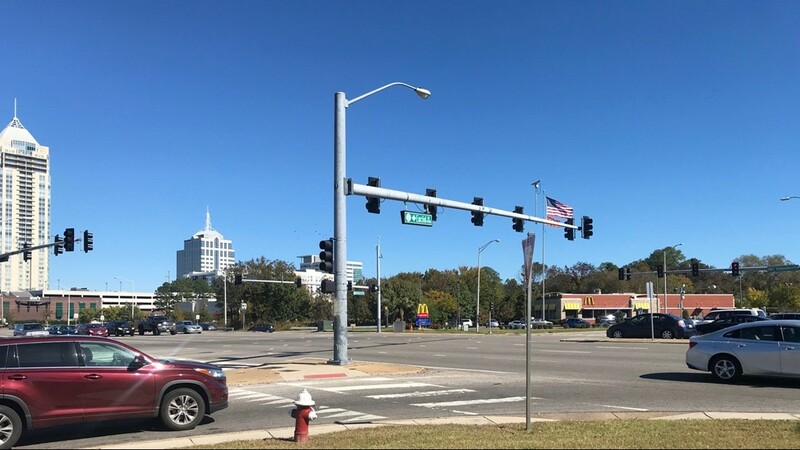 There are red light cameras at 11 intersections throughout Virginia Beach, seven intersections in Chesapeake, three in Newport News and two in Norfolk. If drivers run a red light at specific intersections, they can expect to receive a summons in the mail. 13NewsNow wanted to investigate how accurate and fair the process is. According to Virginia Beach Master Police Officer David Keisel, the city of Virginia Beach doesn’t mail tickets blindly. Officers review several factors, called triggers like how long the light was red, the direction of the car and how fast it was going, before issuing a ticket. Keisel also explained officers use discretion before issuing tickets such as reviewing how long the light was red and if the car stopped, even if it was technically beyond the stop bar. As far as how much money the tickets generate, Newport News made the lowest, with slightly more than one hundred thousand dollars. Virginia Beach tops the list with almost one and a half million dollars in ticket revenue. Newport News, Norfolk and Virginia Beach funnel the money into its general fund, which pays for city operations like public safety, public education, and recreation. Chesapeake said the money covers the red light program costs and there’s no excess revenue over expense. Keisel said ultimately, the cameras improve driver safety. “[The cameras] get people to realize that they need to pay attention to their driving habits, pay attention to when the light is yellow and red, instead of texting and emailing and tweeting or whatever, get your eyes back on the road and pay attention to what the light is doing,” said Keisel. 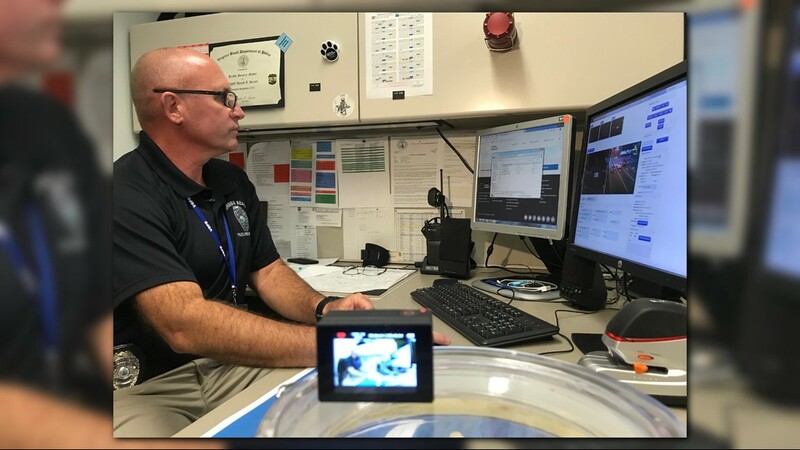 David Keisel is among the police officers who make up the Virginia Beach 'Photo Safe' program. He says there are at least two sets of eyes reviewing red light camera violations. 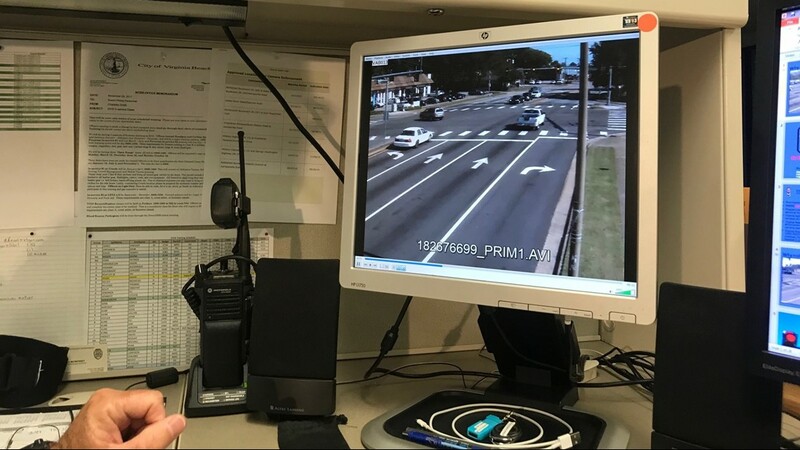 Officers with Virginia Beach's 'Photo Safe' program assess how long the light was red, as well as the car's direction and speed.